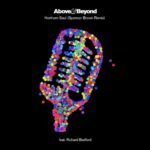 At ABGT300 Tony McGuinness announced by a special “Common Ground: Companions” album for 2019, a production packed with all the songs that failed to make the cut on their 2018 outstanding “Common Ground” album. 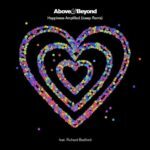 Now the first three track “Common Ground Companion EP” is here, featuring the vocal tracks “There’s Only You” with Zoë Johnston and “Flying By Candlelight” with Martin Longstaff plus the instrumental “Distorted Truth”! 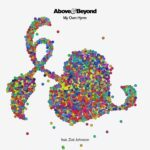 Marking the 500th catalogue release on Anjunabeats, those who like their music in a tactile format will be able to get their hands on 1 of 500 limited vinyl pressings of this EP. 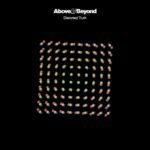 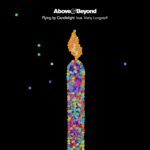 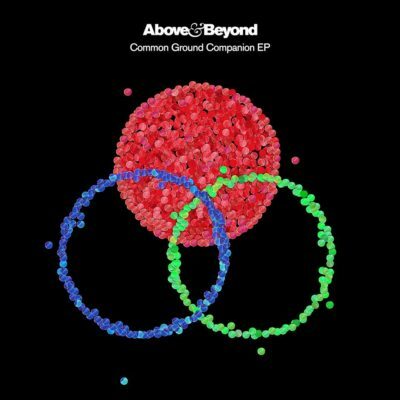 Above & Beyond’s “Common Ground Companion EP” will be out on March 29th 2019! 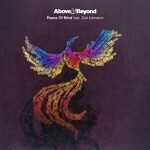 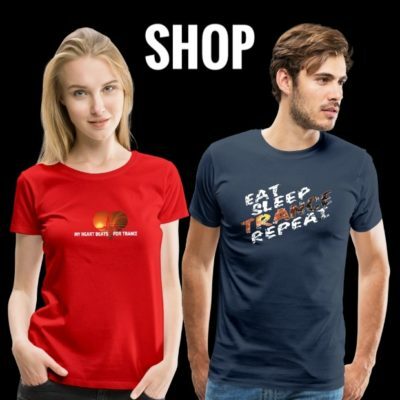 Tagged Above & Beyond, Anjunabeats, Common Ground Companion EP, Marty Longstaff, Zoë Johnston.